Home Scientific seminar "Technological and financial factors of the modern economy growth"
December 7-8, 2017 a traditional annual international scientific seminar on "Technological and financial factors of the modern economy growth" was held in UNECON. The initiators of this seminar 15 years ago became the UNECON and the University of Potdsam (Germany). 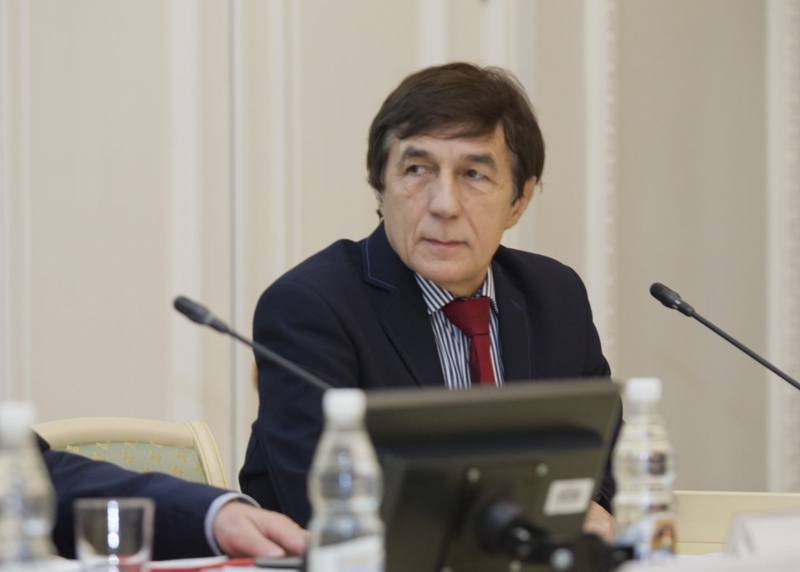 But over the years, St. Petersburg State University, Kazan State University, Moscow Financial University under the Government of the Russian Federation, Catholic University of Ingolstadt joined this event. 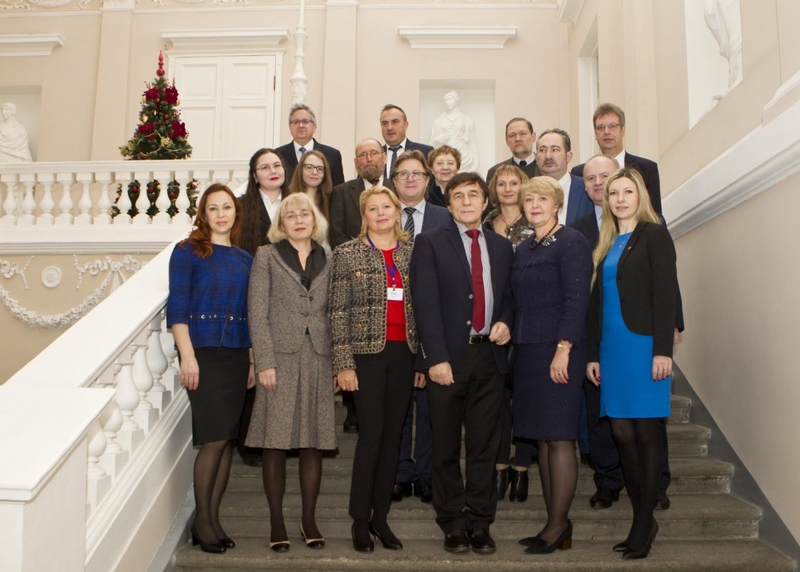 Three years ago, Opole University (Poland) became active participant of the seminar. This year the participants were enlarged by participants from the Univeristet Grodno (Belarus) and the International Banking Institute. 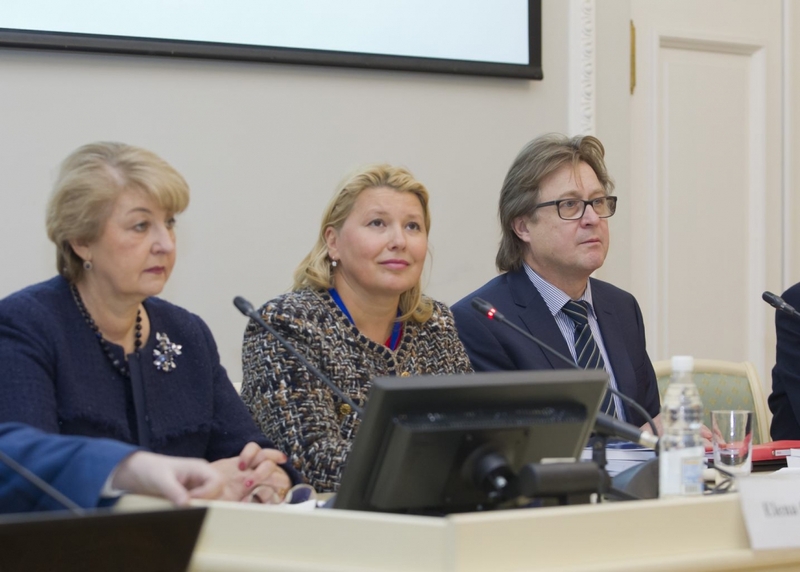 The interdisciplinary nature of the seminar allowed to discuss the most important problems of the current changing economic environment, affecting both business and science and education. The first day of the seminar was held in the Conference Hall of the UNECON. 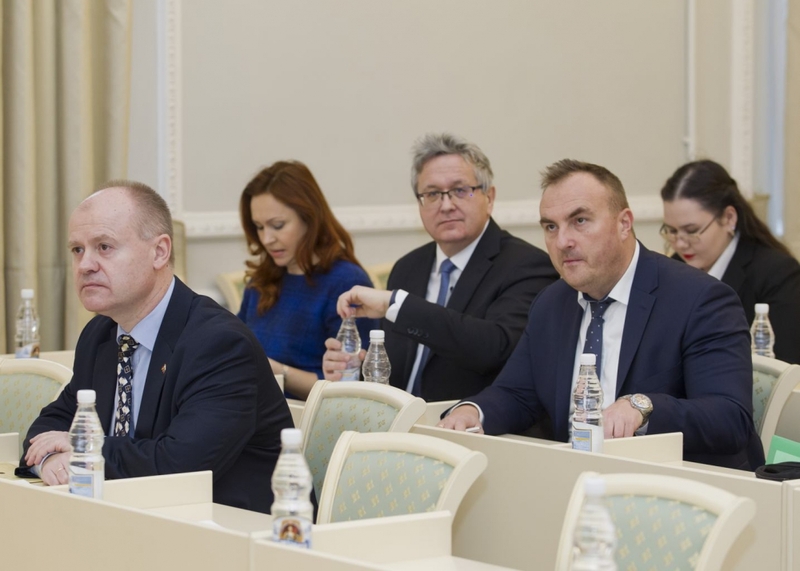 On the second day the discussion continued within the walls of our University partner - the Representative Office of the Foreign Trade Chamber of Germany in St. Petersburg. We thank Dr. Christian Altmann, head of the AHK in St. Petersburg for successful cooperation in 2017. Opening the seminar and welcoming its participants, vice-rector on scientific work of UNECON, Doctor of Economics, Professor Elena Gorbashko noted the necessity and importance of such a format of international cooperation. Doctor of Economics, Professor of the Department of Banks, Financial Markets and Insurance, Director of the Russian-German Center Tatyana Nikitina was in the role of the organizer and moderator of the international seminar. 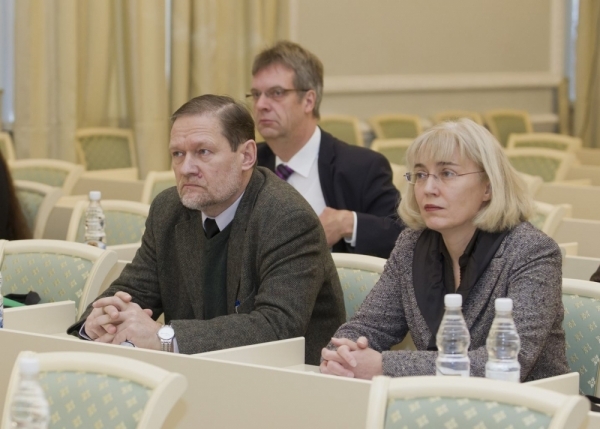 During the seminar, there was a working meeting of the Vice-Rectors of UNECON with the Vice-Rector for Science and Finance of the University of Opole, prof. Janusz Slodzhik and it was decided to sign the Cooperation Agreement between UNECON and the University of Opole in the field of student, faculty and scientific exchange.